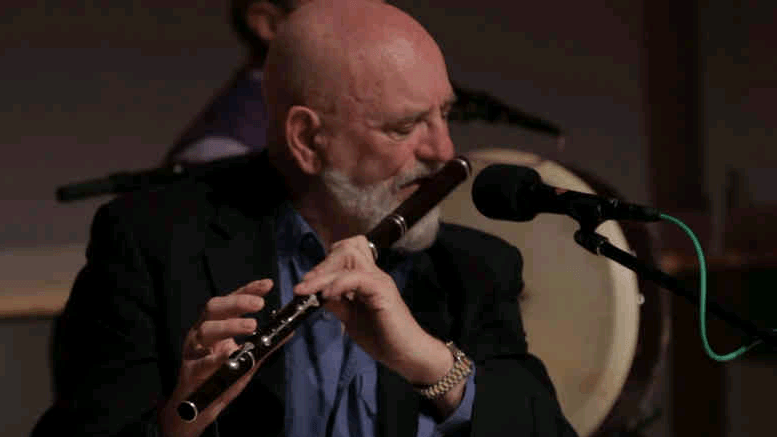 Traditional Irish music would not sound the same without the wonderfully high notes from the Irish Flute. They have long been a fixture in Irish music for centuries. Flutes were originally made of bone and these were made by simply carving holes into the bone to produce notes. Natural progression saw the raw materials change to wood. In the 1800’s Theobald Boehm, a German inventor and musician, made the first flutes out of silver. He enlarged the holes and used padded stops, much like the flutes we see to-day. The Irish much prefer to use the older wooden style flutes due to the mellower sound. The Irish flute produces a pure, mellow sound that can create an atmosphere totally unique to Ireland. Popular melodies such as, She moved through the Fair or the world famous, Danny Boy, are played so sweetly on the Irish flute. A great example of the unique style and creativity of Ireland. The Irish flute can be played as part of a group or band or can be played solo either sounds amazing. It is a cheap instrument to make or buy and is easy to play so it is no wonder that wherever you go in Ireland you will not be too far away from somebody playing a lively jig on an Irish flute be it in a bar or even out in the street.